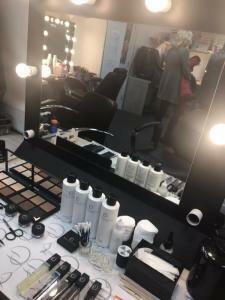 As many of you will have seen on HD Brows social media and my own, we have been backstage at this year’s Dancing On Ice shows, getting all the celebs & professional skaters ready for their weekly live shows. It’s been an amazing 10 weeks and non-stop fun! I can remember getting the call back in January letting me know what my plans would be for the next few months. As you can imagine, I was slightly excited; I had always watched Dancing On Ice growing up and absolutely loved the program so the fact I was now going to be working backstage on it was super exciting. What’s is really like behind the scenes? The set looks just as amazing in real life as it does on our TVs. 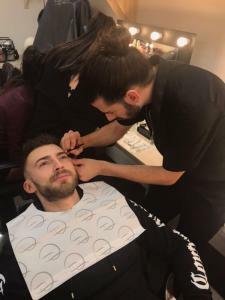 On our first visit, Marcos (the lead make up artist) and his team made us feel extremely welcome; the whole team are so friendly, and it has been amazing to work alongside them all. As the celebrity skaters started to fill up the room I managed to keep my cool, just about! Everyone was nothing but friendly not one diva in sight. It was time to do what I do best and start transforming their brows into pure perfection. Jake was quick to give me his top tips and guidance through my treatments. I’m sure you’ve all guessed buy now he’s the joker of the group. There’s never a dull moment when Jake’s around. 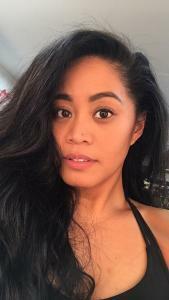 How did we work our brow magic on the cast? Male grooming has been popular backstage, with a lot of the male skaters having some HD attention. 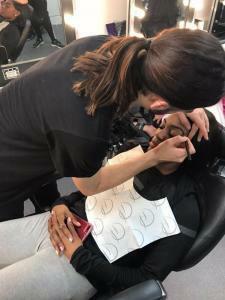 Although many of them hadn’t had any type of brow treatment before, over the weeks they began to trust me and allowed me to tackle their brows. Everyone wanted to keep them manly but just slightly groomed and they couldn’t believe the difference it made to them. 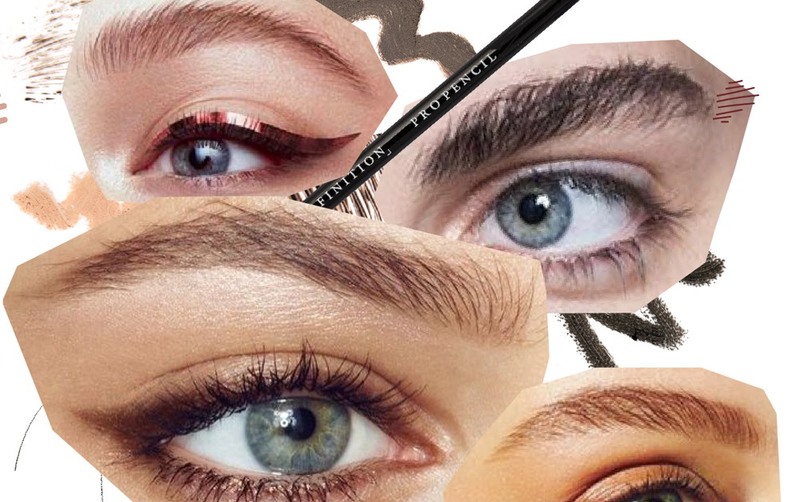 The clear Brow Beater has been the guys favourite. Now for the ladies. They were so excited to have HD Brows! 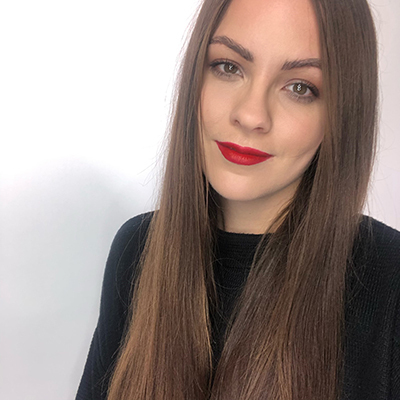 Everyone had their own style – from Corrie’s Brook and her brushed up brows (by the way, she’s addicted to our Colourfix) to professional skater Melody who loved our brow lightening treatment and Olympic gold medallist Perry and her power brows created with the Pro Pencil. As the weeks have gone by, I have got to know all the skaters really well. 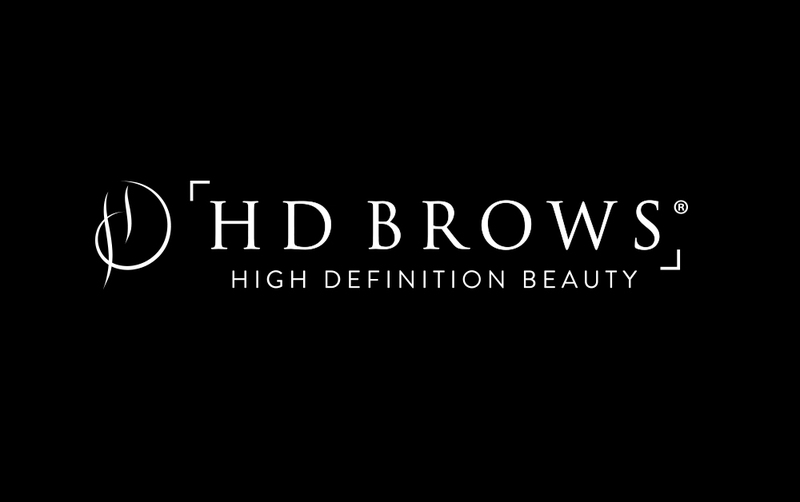 Everyone from the celebrities to the production team have been loving HD Brows. Whenever we walk in, they all come running up to check they’re getting their brows done and show me where their brows have grown in. It’s been super rewarding knowing everybody is in love with the work that I’ve been doing. I obviously couldn’t tackle all these brows by myself. 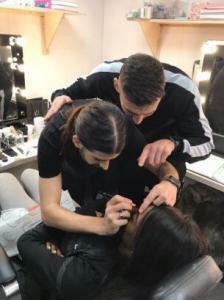 I want to say a huge thank you to Millie, Sarah, Danielle, Terri & Michelle, all part of the HD Brows Elite Training team up and down the country who have come along throughout the series and helped me backstage. You have all been fab! As the series comes to an end, I can honestly say its been such an amazing experience. 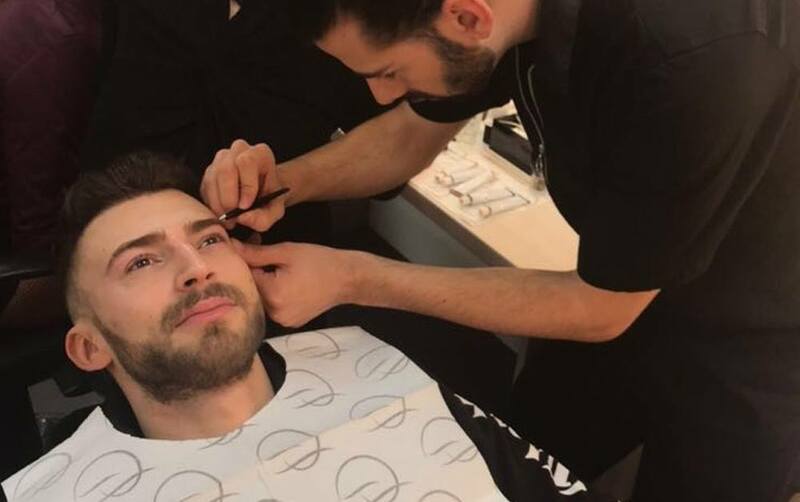 As Brooke, Max and Jake all take to the ice for the big final, I’m sure (like me) you’ll all be taking a close look at their brows! Don’t forget, follow me on Instagram for all the HD behind the scenes: @_jamielong_. The Facebook Collective group is a great resource for all HD Brows Stylists, Stockists and Make Up Artists. 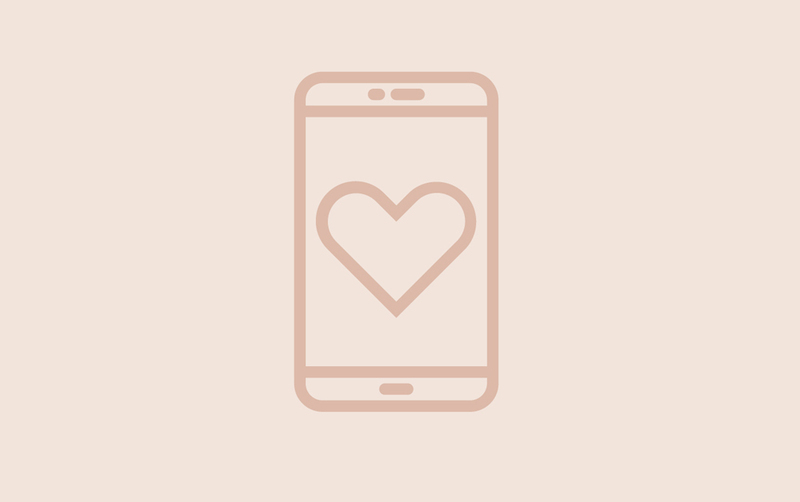 It makes it easy for us to keep you up to date with the latest news, let you know what we’re up to and offer you support in your career.